Sorry! 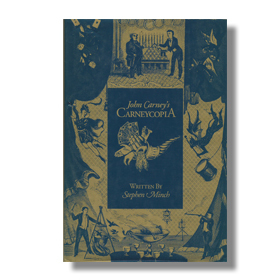 Currently out of Print. We have always been told the secret to good magic is “practice, practice, practice.” But how to get the most out of our practice? How to choose what is worth practicing? How do we shape presentations that will reap the most reward in appreciation from our audience? 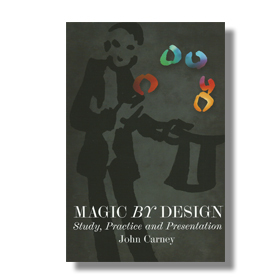 Magic by Design is a workbook that answers these questions and more, all in one place. 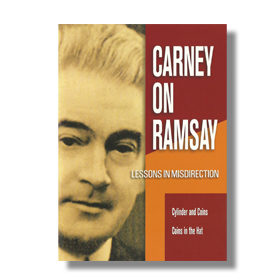 Here is Carney’s method for analyzing everything he considers adding to his repetoire. Offered here is inspiration and encouragement fro beginner, and even the advanced, who are looking for a fresh perspective. 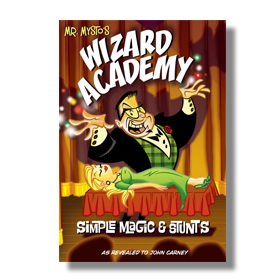 This 90 page paperback contains no tricks, just the real secrets of how to advance in your magic.